Being huge fans of both filmmaker David Lynch, and Swedish artist Lykke Li, we were overwhelmed, when we heard last year that they were making music together. The song was called ‘I’m Waiting Here’, and featured on Lynch’s second solo album ‘The Big Dream’ that was released in July 16, 2013. She brought her own style to this song, which has a doo-wop sort of thing going on, but in a way it’s far-removed from the ’50s. This is Lykke Li’s song with Big Dean Hurley. She basically wrote and performed it in our studio in one day. It’s beautiful. 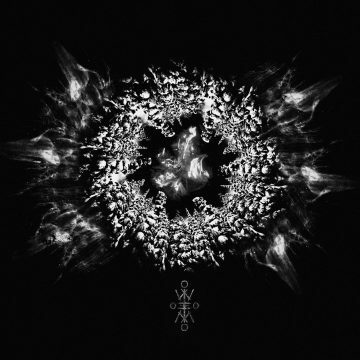 And we surely agree with David Lynch, as the atmosphere in this song is really amazing. It’s fascinating how to can draw lines between Lynch’s music, and his work in films, as the atmosphere in this song resembles his works on screen like for example the legendary Twin Peaks. Even the video reminds us of course of Lynch’s movie Lost Highway. 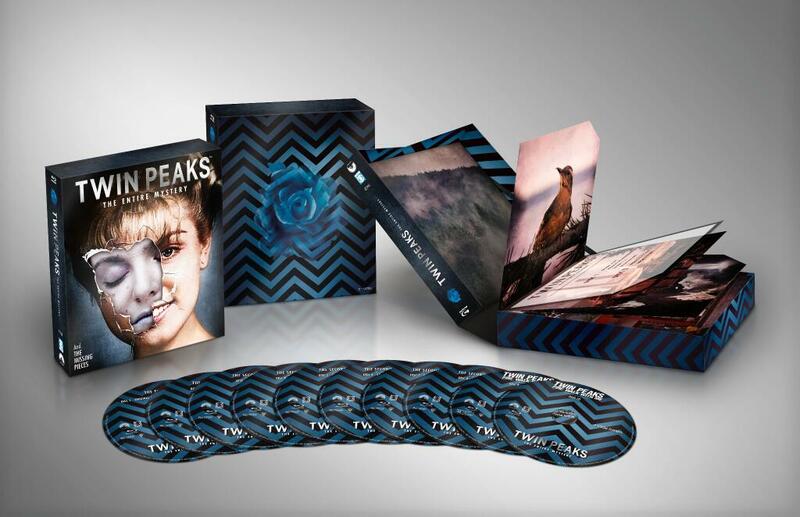 There’s a new Twin Peaks box set coming out July 29, and it includes nearly 90 minutes of never-before-seen deleted and alternate scenes from the prequel film Twin Peaks: Fire Walk With Me. The release of the blu ray are definitely great news, but all the unseen material is really what makes this release worth checking out. Back in 2011, some fans created a Facebook petition for this material to be released, and now it seems like the prayers were finally heard. For those of you who, in some bizarre kinda way, aren’t familiar with the series, Twin Peaks became a cult phenomena back in the early 90’s with a two season only series followed by a movie in 1992. David Lynch had managed to create a mysterious world that engage the viewers and in many ways changed the landscape of TV-series. 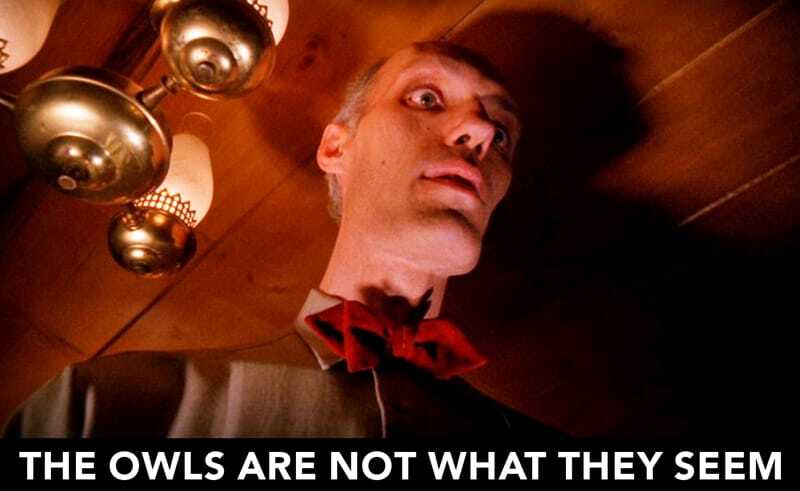 You might probably have heard quotes like ‘Fire walk with me’, and ‘The owls are not what they seem’ – both from Twin Peaks. Actually, the series were really groundbreaking, and plowed way for other series like X-files and alike.